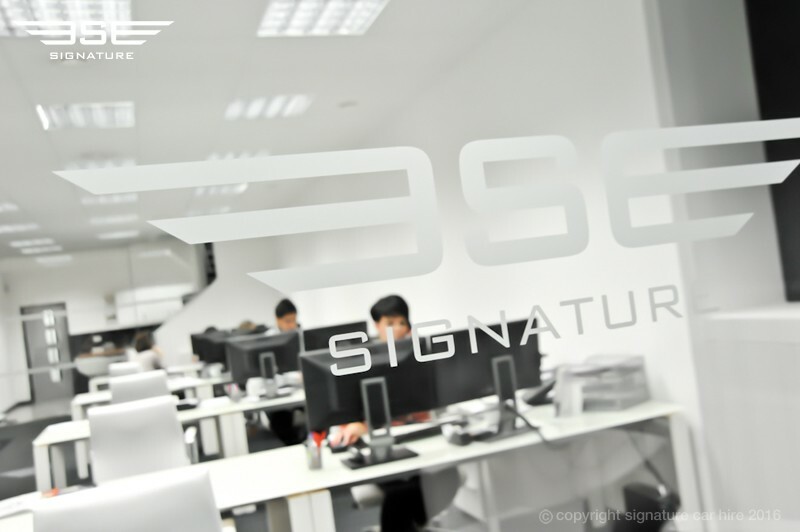 Our concept at Signature Car Hire is built entirely around what the client really wants. 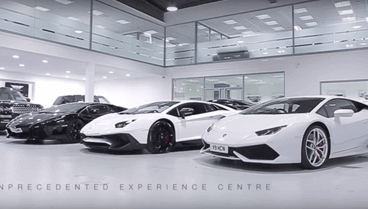 A fleet of current luxury prestige and super cars professionally stored at our West London Experience Centre, expertly serviced and maintained, always in pristine condition from which you can select the perfect car to suit your individual car hire needs. 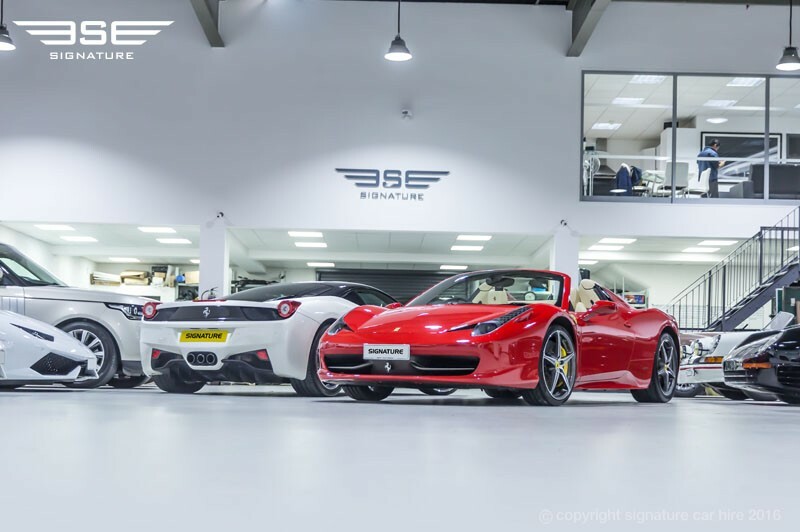 We are confident you won't find a more current and comprehensive stable of self drive hire vehicles appointed to such a high specification from such leading marques. Browse through our range of services which cater for all your transportation needs. 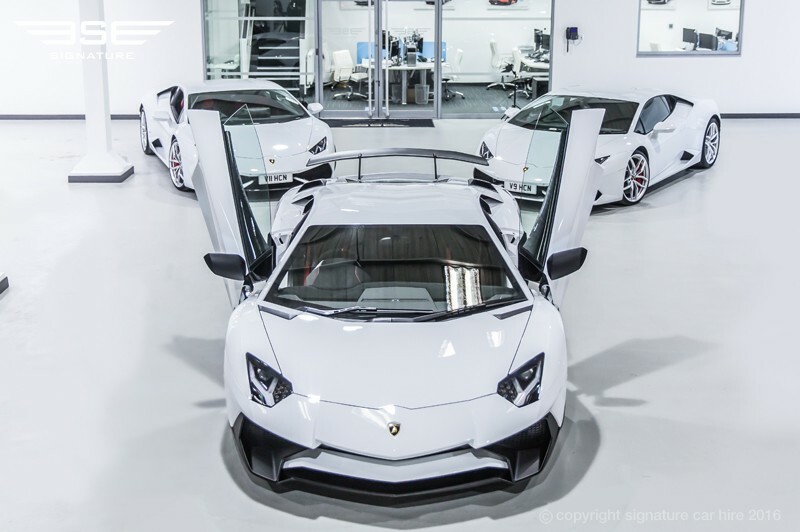 Indulge in the best supercars available in the UK for self drive hire. High specifications guaranteed. 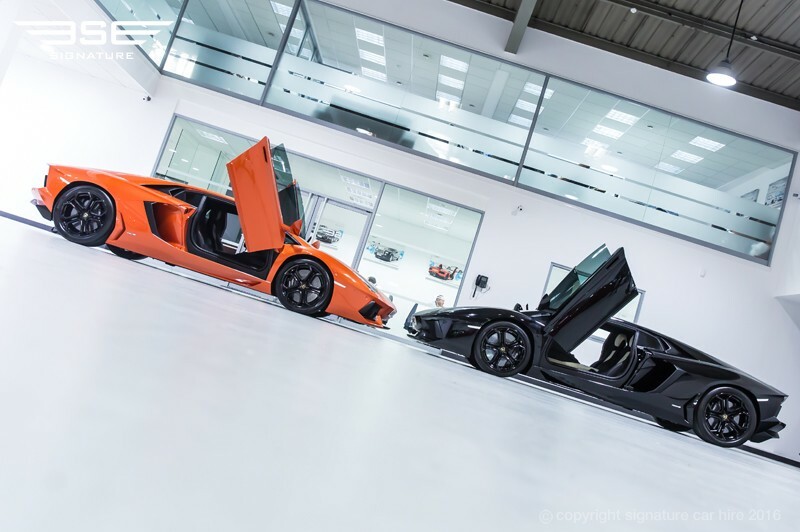 Our executive chauffeur service can be used with any of our prestige or performance cars. Our wedding car options will complete your special day. We have a beautiful selection of luxury wedding cars on fleet. Our Close Protection Officers and Security drivers have experience and specialist training for your security protection. If you want to improve your staff and business performance then a staff incentive could be the answer. We can meet you at any major UK airport so why not drive in style and comfort from the moment you land. If you want to promote your brand or business we can create a show stopping look that will create publicity in an exciting way. We have a range of gift vouchers and gift packages that make any special occasion one to remember for a lifetime. A private jet gives you the flexibility, convenience and security to fly where, when and with whom you want. 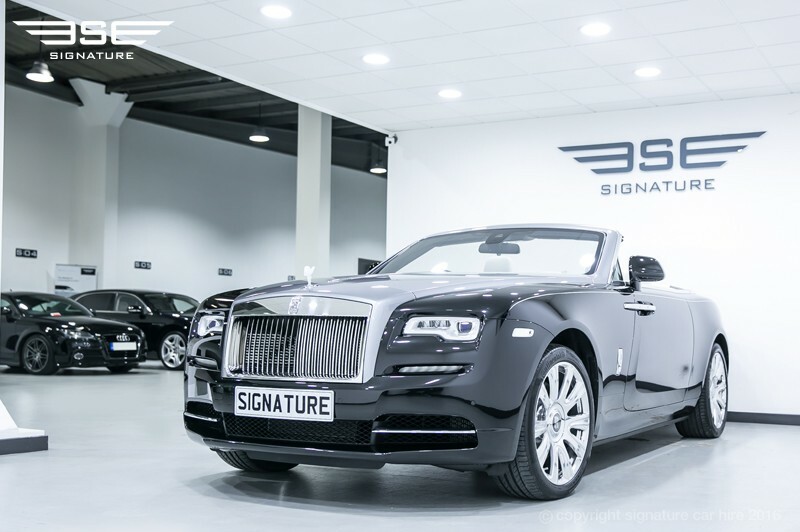 If you are planning a special day out to Henley Regatta or Royal Ascot then travel in style with a car from Signature Car Hire. Planning a city beak, a romantic weekend away of even a day shopping in London? We have the perfect car for you. 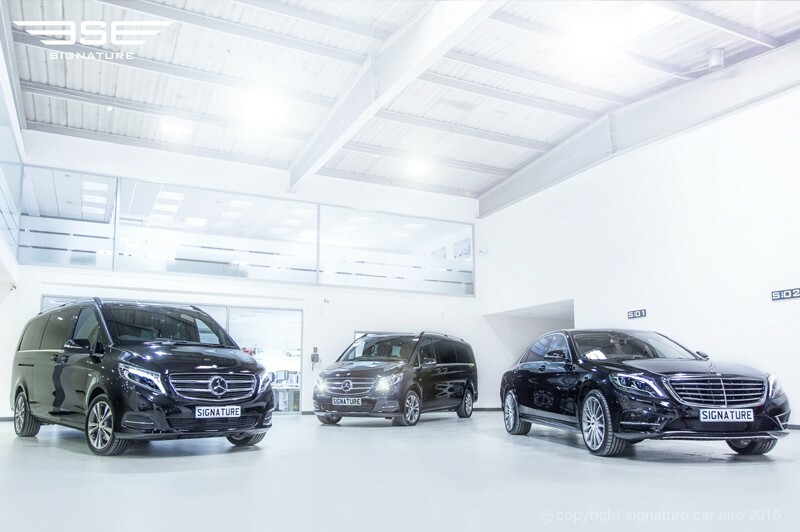 Designed to create a relaxed yet inspirational environment for customers and staff the Experience Centre revolves around Signature's huge stable of prestige vehicles, being designed in such a way that the cars are in view from any point within the building. 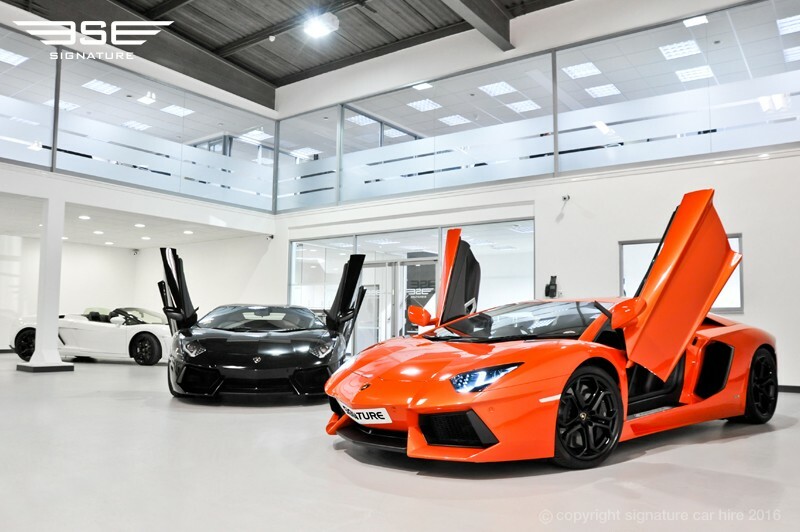 Our car films are shot in our Experience Centre or on location. 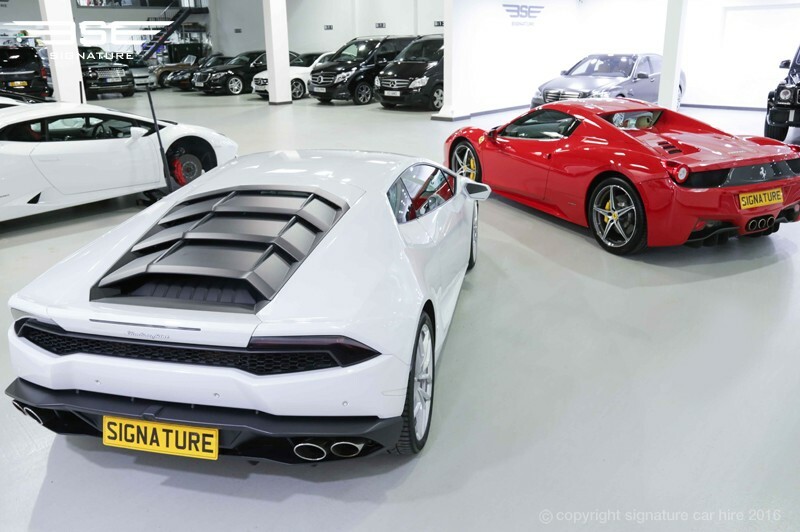 Take a virtual tour of each car and take in the exceptional quality all our cars meet, be amazed by the high levels of specification and maintenance each car boasts. 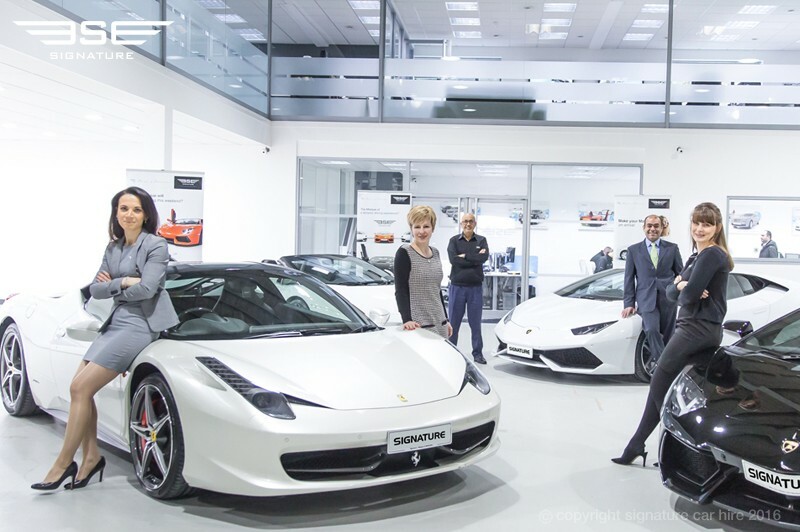 It’s your reassurance that the car you receive is the car you hired. 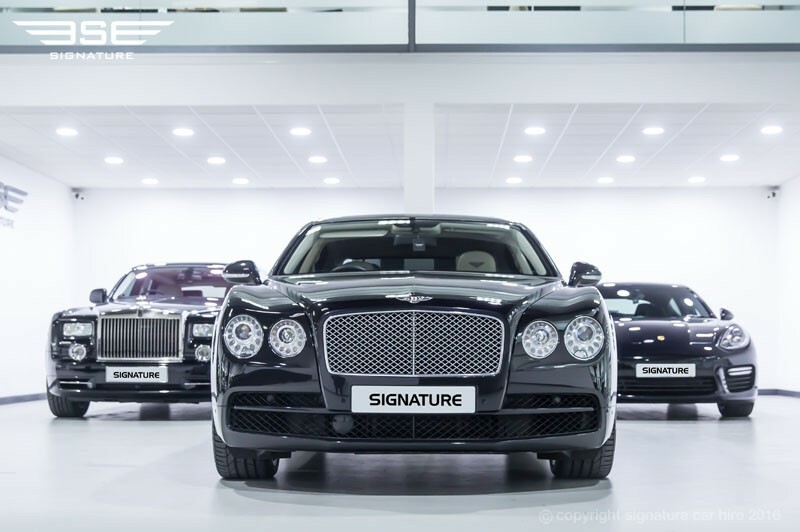 The ultimate self-drive hire experience, courtesy of Signature. 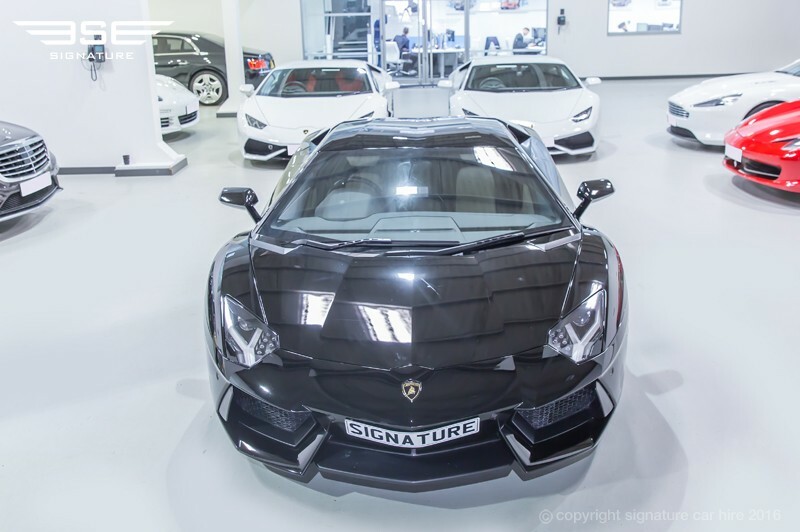 Signature Car Hire prides itself on being the leading prestige and performance car hire company in the industry. 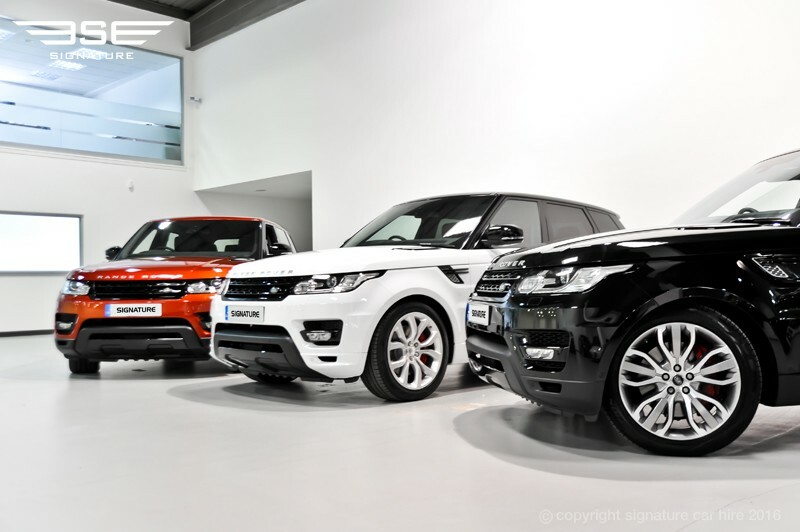 We offer our clients a complete self-drive experience, with a prestigious and unrivalled fleet of cars. 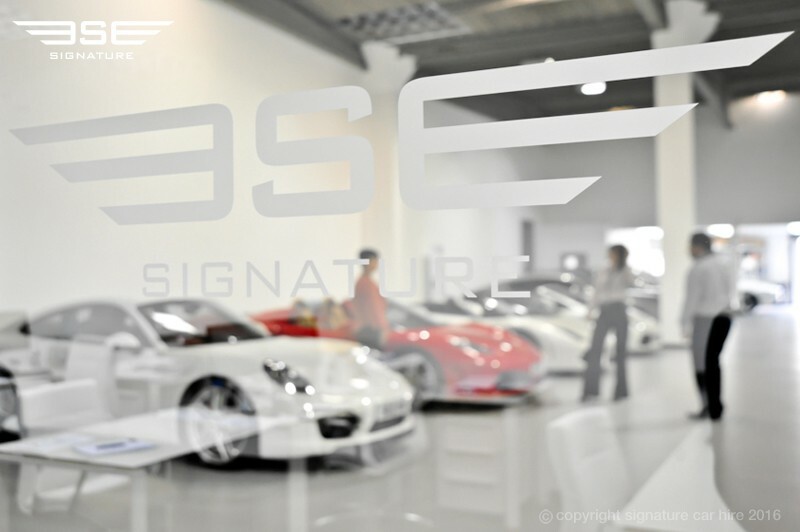 Signature Performance and Prestige Car Hire has been established to appeal to individuals looking for a specific performance car hire service or luxury car hire service and we pride ourselves in only supplying the latest and most sought after prestige and performance cars in the market. 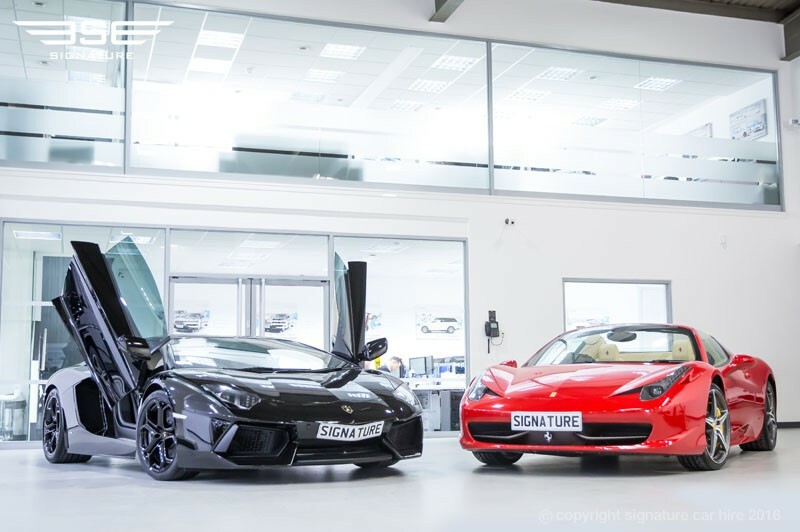 Signature Car Hire specialises in sports car hire, performance car hire, 4 x 4 car hire, executive car hire, chauffeur car hire, MPV hire and everyday car hire from the most prestigious marques in the world. 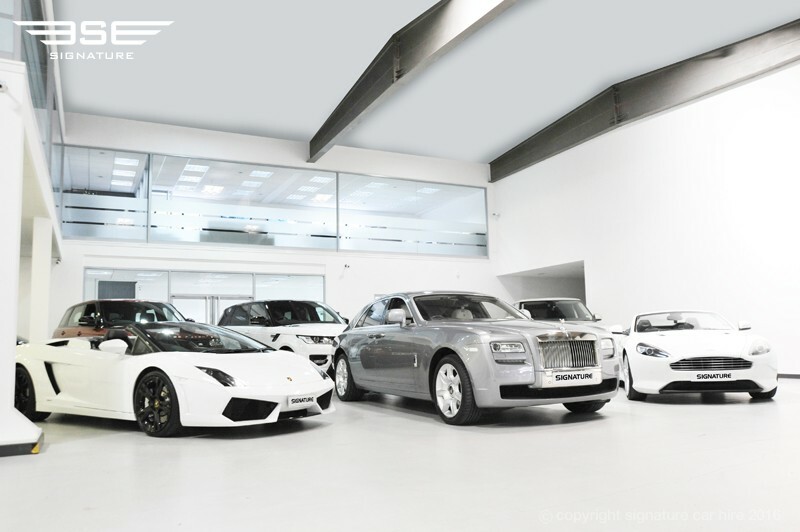 Our range of luxury cars include Aston Martin Hire, Audi Hire, Bentley Hire, BMW Hire, Ferrari Hire, Lamborghini Hire, Mercedes Hire, Mini Hire, Porsche Hire, Range Rover Hire and Rolls-Royce Hire. 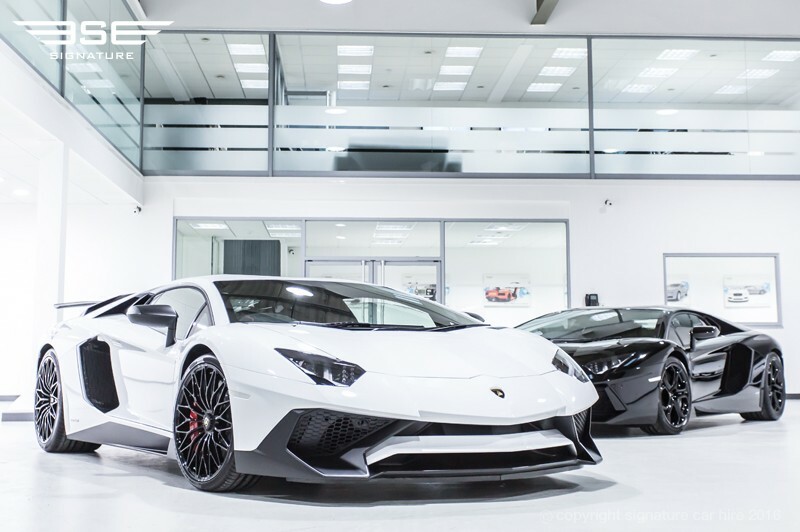 With years of experience and the ability to bring you the most sought after prestige car hire service, we should be your first call. 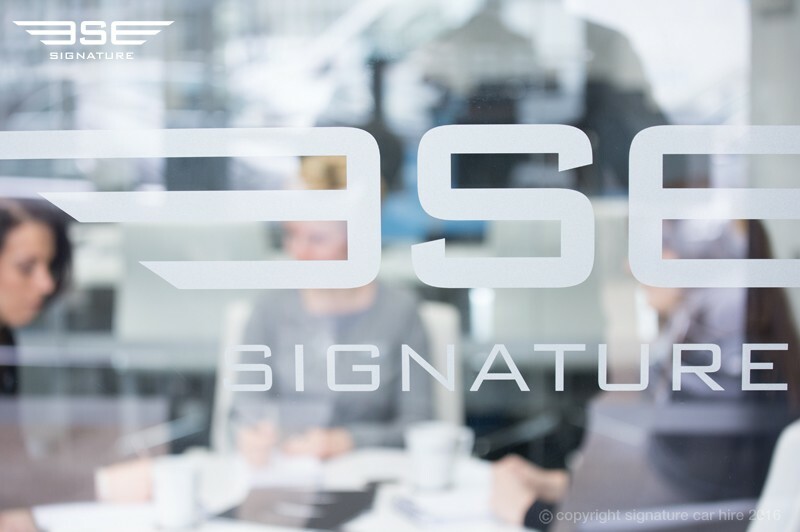 Signature Car Hire offers a comprehensive service nationwide, bringing you the most exciting fleet of rental cars in the world. 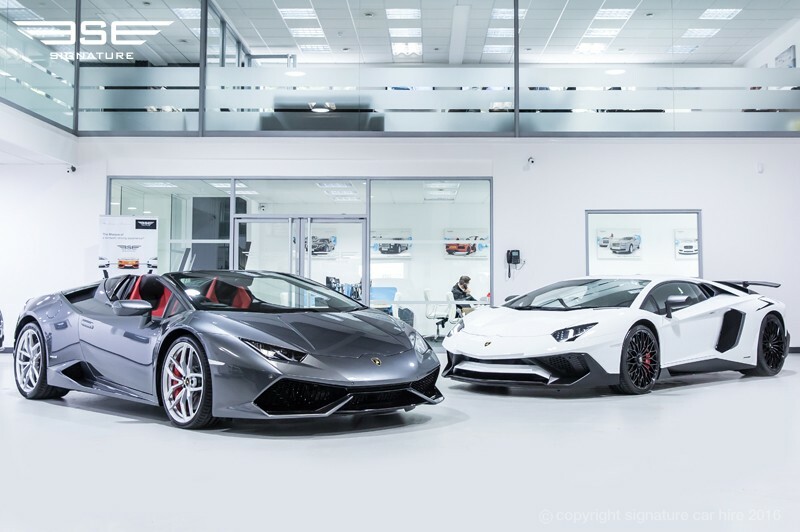 So, whatever the occasion, be it a luxury gift car rental, a corporate executive car hire incentive with chauffeur, wedding car hire or purely for personal indulgence with performance car hire, we can provide the perfect car to fulfil your every need, comfort and safety. Our luxury hire cars pictured and featured in our films are our actual cars situation in our Experience Centre, so you can be sure that when you book with us you know exactly what you are getting; and with a flexible and friendly customer care team you will receive a service which is second to none. All that’s left is for you to enjoy the ultimate self-drive hire experience!